The telecom giant Vodafone launched a long term plan worth ₹1,499 two weeks ago for the prepaid users, and it comes with the validity of one year. Well, today the company has launched yet another plan for its prepaid customers and that is also a long term plan, and the new plan is priced at ₹1,699. So, let’s check out what’s new in the Vodafone’s new long term plan. The all new ₹1,699 plan is another long term plan of the Vodafone and it is applicable to the prepaid customers of the telecom operator, and it will give you the validity of 365 days that means with this plan you don’t have to bother about your monthly recharge of this plan and forget about your mobile expenditure for the whole year. With the ₹1,699 plan will give 1 GB of 3G/4G data per day which translates to a total of 365 GB of data, along with the unlimited local and STD voice calls, free national roaming, as well as 100 free SMS per day. Furthermore, users of this plan will also get a free subscription to Vodafone Play. Having said that, the plan is currently available only in Mumbai and Assam circles but we expect that the telecom operator will expand the availability of this plan to the other circles very soon. 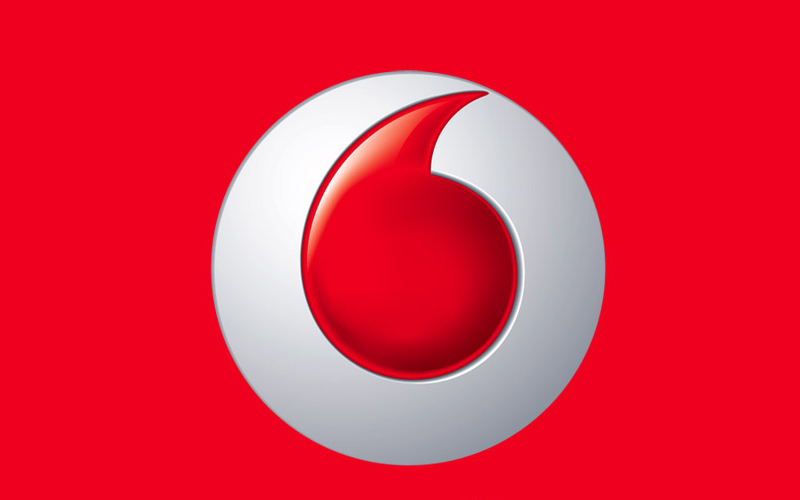 So, what are your thoughts about the new long term plan of Vodafone? Do let us know in the comment section below!